I generally consider myself a pretty intuitive person. I’m pretty good at connecting dots, reading subtext, noticing the little things. Especially when those things are nature related. So I have to admit, I felt a little something inside of me die when I realized I missed the whole implication of the Persephone in the Underworld myth (and by realized, I mean, I read the explanation and smacked myself upside the head). Persephone is the goddess of the underworld in Greek mythology. She is the daughter of Zeus and Demeter, goddess of the harvest. Persephone was such a beautiful young woman that everyone loved her, even Hades wanted her for himself. One day, when she was collecting flowers on the plain of Enna, the earth suddenly opened and Hades rose up from the gap and abducted her. None but Zeus, and the all-seeing sun, Helios, had noticed it. Broken-hearted, Demeter wandered the earth, looking for her daughter until Helios revealed what had happened. Demeter was so angry that she withdrew herself in loneliness, and the earth ceased to be fertile. Knowing this could not continue much longer, Zeus sent Hermes down to Hades to make him release Persephone. 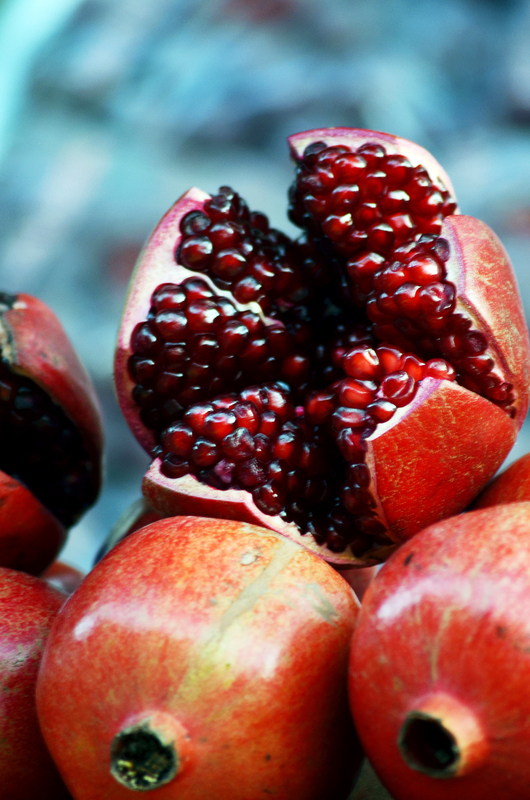 Hades grudgingly agreed, but before she went back he gave Persephone a pomegranate (or the seeds of a pomegranate, according to some sources). When she later ate of it, it bound her to underworld forever and she had to stay there one-third of the year. The other months she stayed with her mother. When Persephone was in Hades, Demeter refused to let anything grow and winter began. This myth is a symbol of the budding and dying of nature (Lindemans 1997). When the procession reached Eleusis they would rest and make ready for the next day, which was a day of fasting (Demeter did this when in mourning for Persephone). Once this part of the ceremony was over, the initiates drank a special brew of barley water mixed with penny-royal called, kykeon (Leadbetter 1999).